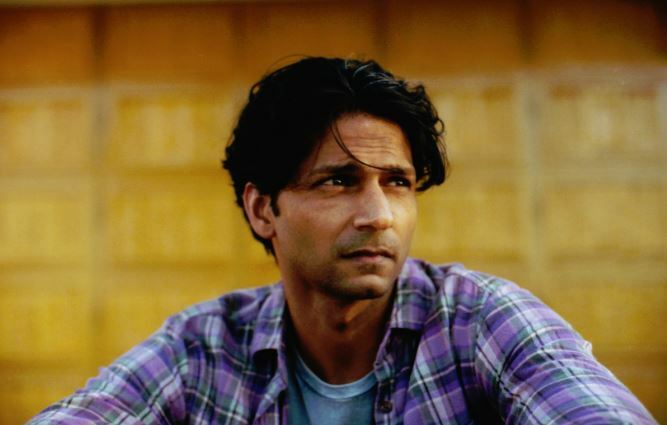 Lak is an Indian-born actor and writer based in Los Angeles. A versatile performer known for his acerbic wit, Lak has amassed over a decade of experience in sketch, improv, and theater. Though he is able to straddle the line between comedy and drama, he is perhaps best known for his earnest work on the long running daytime soap, General Hospital—where he spent 4 years. Additionally, Lak has appeared on many culturally influential TV shows including, This Is Us, Fear The Walking Dead, Grey’s Anatomy, Castle, Scrubs, Medium, and Nip/Tuck, and can currently be seen on The Young And The Restless. Lak was also a main stage performer at the iconic IO West theatre in Hollywood from 2011-14, where his sardonic nature was hard to miss inside his embittered “straight man” characters. Similar to his acting background, Lak is a varied screenwriter with an eclectic mix of published material to his credit—including satirical conceptual humor pieces on McSweeney’s Internet Tendency and The Big Jewel, as well as sharp film reviews on Movie Smackdown. He has also written and produced short films that have been honored in festivals across the country. And not to be confined to just creative endeavors, Lak has a bachelor’s degree in Economics from UCLA and an MBA from USC. Lak Rana Reel from Avalon Television on Vimeo.